Happy Friday everyone. I'm so glad the weekend is finally here, and am starting mine on a high note! In addition to finally finally feeling better (bring on the wine! 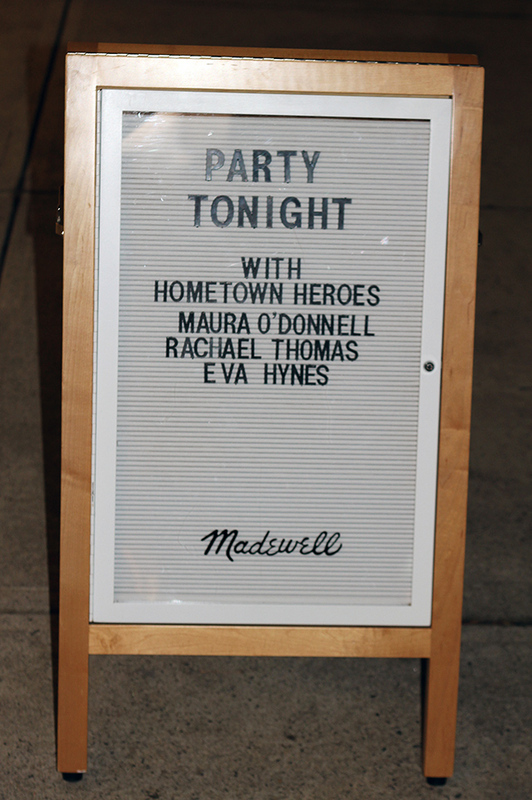 ), I had a great time last night co-hosting the Madewell Hometown Heroes event. Although I've been to blogging events in the past, I had the pleasure of actually hosting for the first time, which was not only an honor, but was a lot of fun. 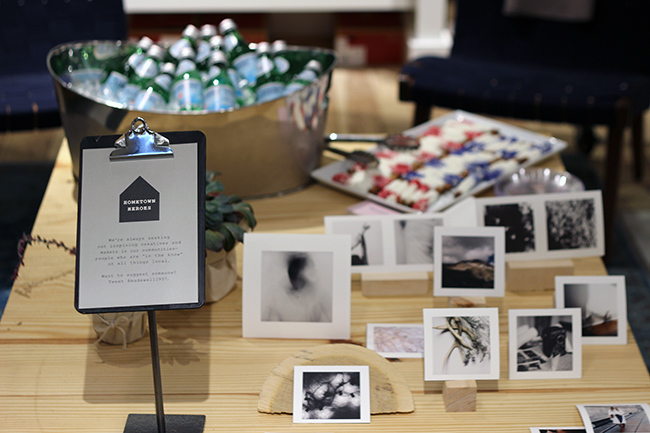 Madewell stores all over the country held this event, where they asked their favorite creators, photographers, and makers to host their holiday party, and I was honored that the Legacy Place store in Dedham, MA invited me to co-host alongside blogger Eva Hynes from The Garment Rack and Photographer Maura O'Donnell. Customers got to enjoy styling tips, sips, sweets and 25% off their purchases. It was so nice to meet everyone, not to mention I want everything in the store right now! 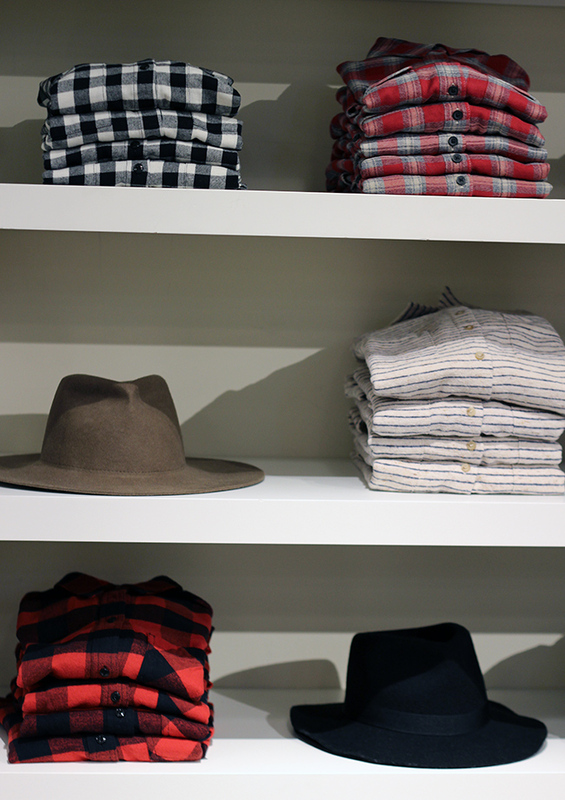 Have you been to Madewell lately? If not, I highly suggest you take a visit, plus they are offering 20-30% off your purchase. I left with the jacket I'm wearing and this cute pair of gloves. Did you notice that my hair is much shorter? It was so damaged, that yesterday I chopped off around four inches. Also, I apologize for not hosting the Weekend Wear Link Up for the past two weeks. Melissa and I have decided to take a break during the holidays, but we will be back with the link up at the beginning of January. I wish everyone a great weekend and thank you for reading! looks like a really nice event, your outfit is so cute & classy as well! Congrats again on hosting an event. That is so fun! I was hoping you would post about it. Looks like it was great! Your hair looks really good. I like a change every once in a while. You have a lovely blog! Let me know if you'd like us to follow eachother and keep in touch? Congrats on the event! Looks like so much fun! Your hair is amazing - loving this length on you! Enjoy your weekend lady!! how fun to host a party! you look super fab! Congrats on hosting the event! 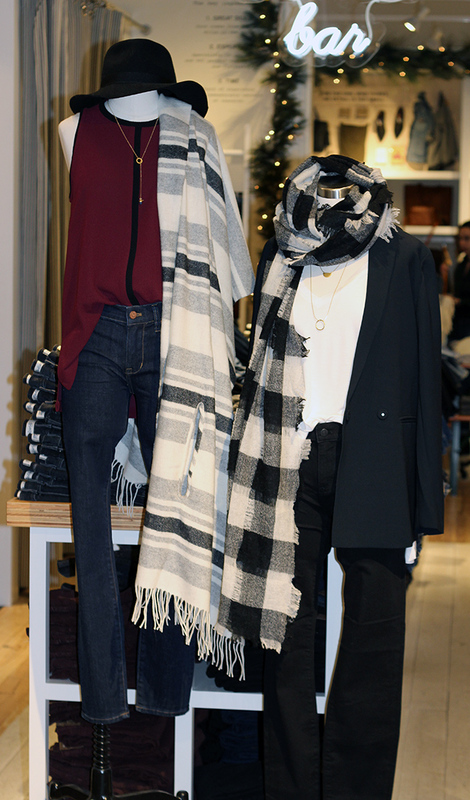 I love Madewell and this looks like so much fun! Great outfit too! 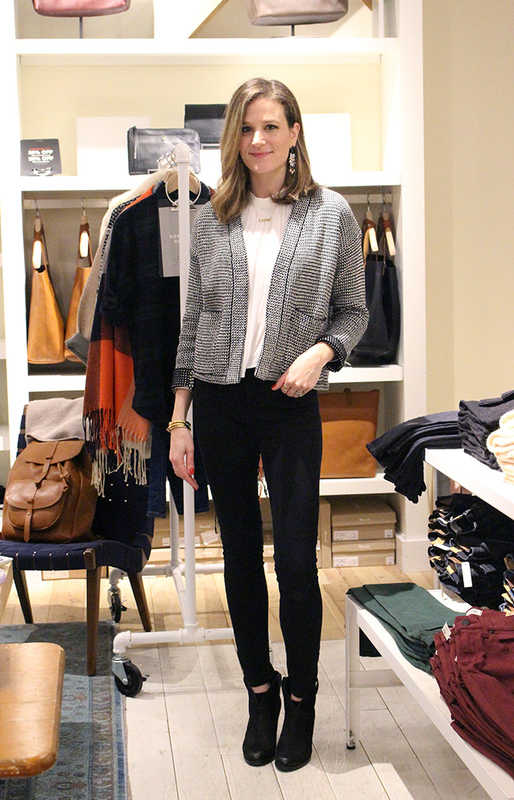 Awesome outfit, and congrats on hosting the Madewell event! This store looks incredible! 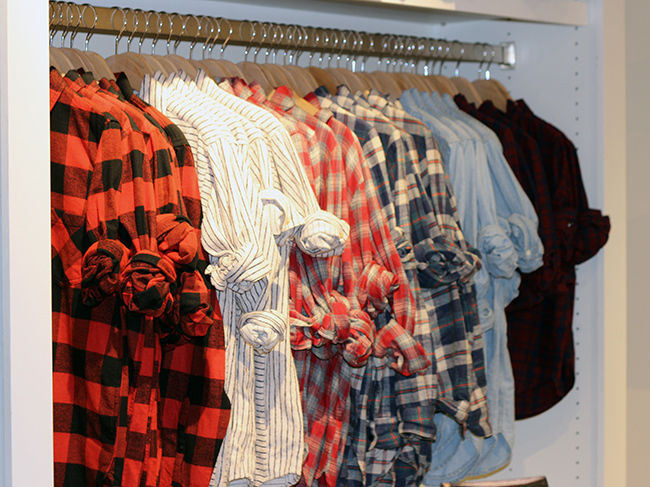 I LOVE all of the plaid. Your cardigan is beautiful--what a nice pattern! Oh cool, that must of been very exciting! You look lovely like always!! Thanks for having me Kaitlin! Such a fun time. Super cute outfit!! 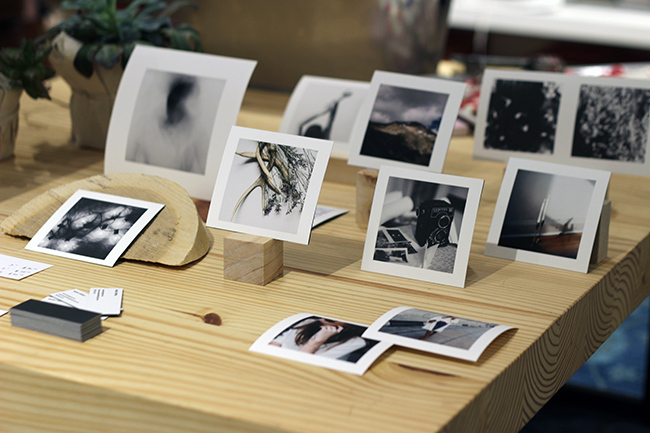 Love Madewell, congrats! Congrats on the event!Great outfit! Congrats on the wonderful event! 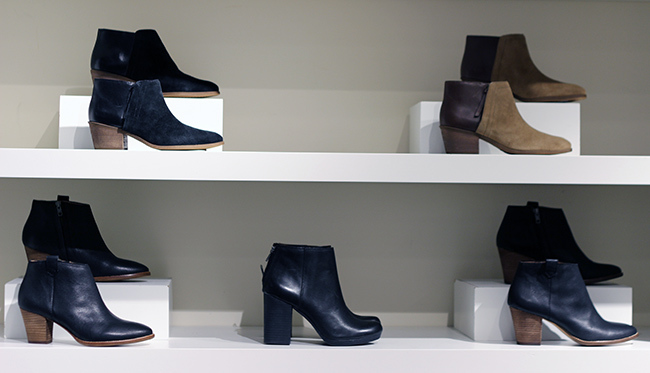 Those booties are gorgeous! 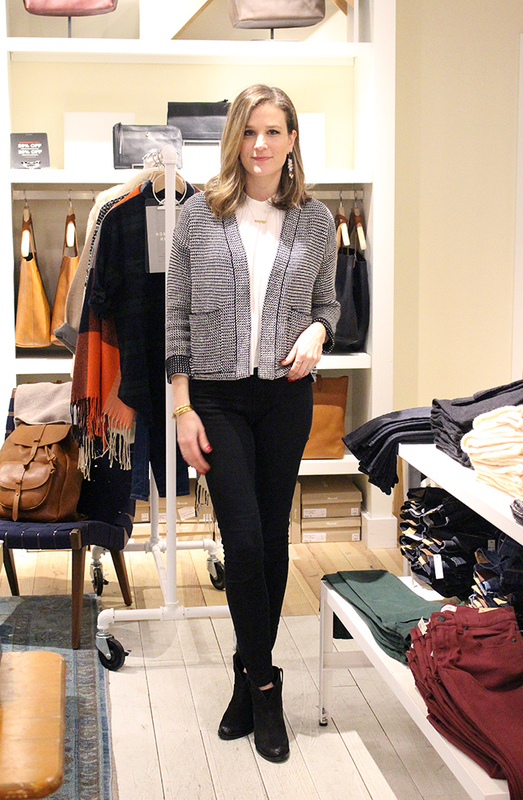 I love madewell! They have really great stuff. 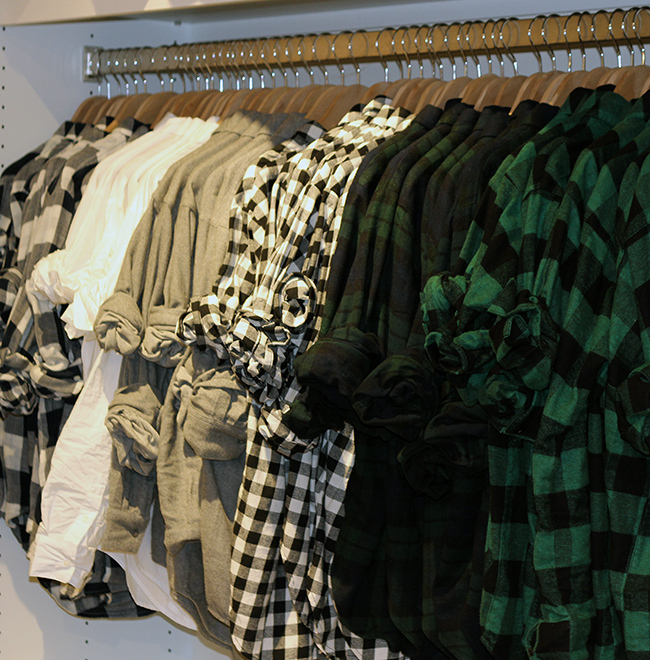 Those plaid tops look amazing! 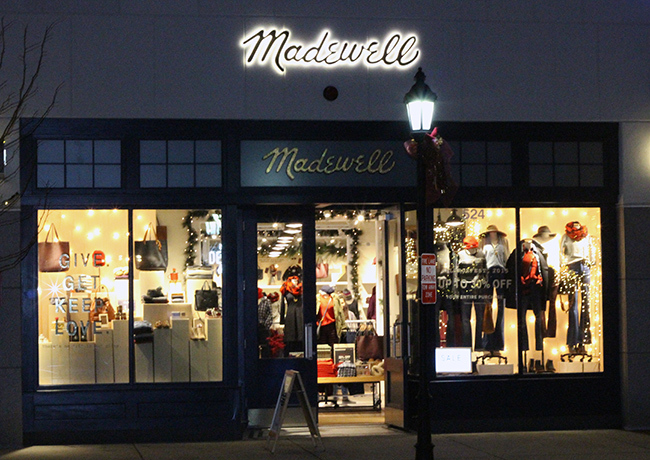 I have never been to a Madewell but always loved their clothing from what I have seen. What a fantastic event - huge congrats. Love your new jacket. I must say their bootie, button-down shirts (especially the plaid ones - I want them all) and blanket scarf collections are all amazing!